DYFED-Powys Police is offering the chance to join its dedicated team of volunteers as the face of police stations across the force. More than 100 volunteers currently dedicate some of their spare time to various roles in the police – from Special Constables and cadets, to chaplains and victim support officers. And the force is now opening up the position of public enquiry officer (PEO) to its list of volunteering opportunities for the first time. PEOs are needed at stations across the force, and will provide support to officers and staff for up to eight hours a week. They will deal with enquiries from members of the public, police officers and staff in person and over the phone; receive, record and process enquiries relating to lost and found property; and support designated property officers at the station they are based in. They will also be required to monitor station security and CCTV where applicable; ensure visitors are correctly recorded; and provide general administration and support. Volunteers will not be expected to open or close stations – they will only be on duty when an officer is at the station. Superintendent Robyn Mason, force lead for citizens in policing, said: “We have close links with our communities across Dyfed-Powys, and we would like to strengthen these by having volunteers based at some of our stations. 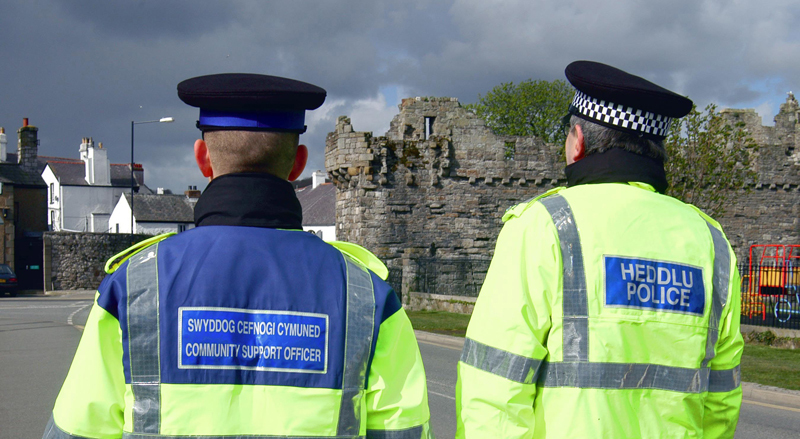 “The new volunteer PEOS will provide a vital link between the force and the towns we serve, and will act as the face of Dyfed-Powys Police in the station they are based.